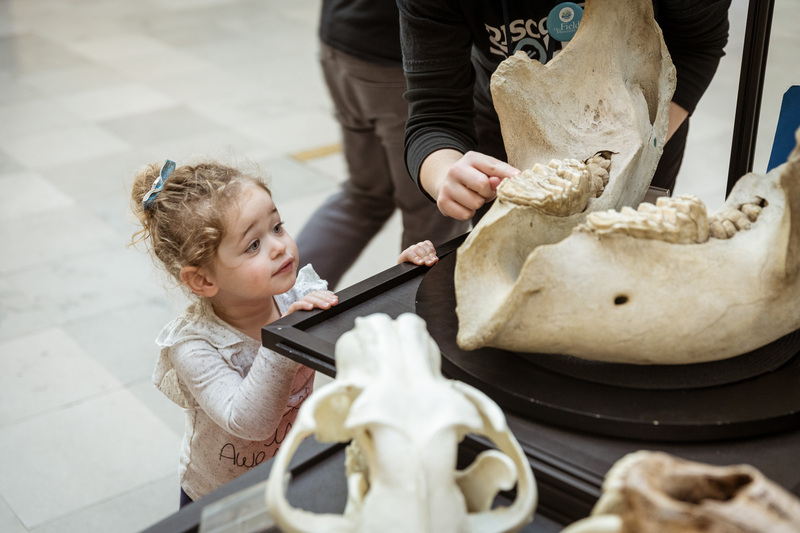 Walk through our doors and connect with science and natural history! 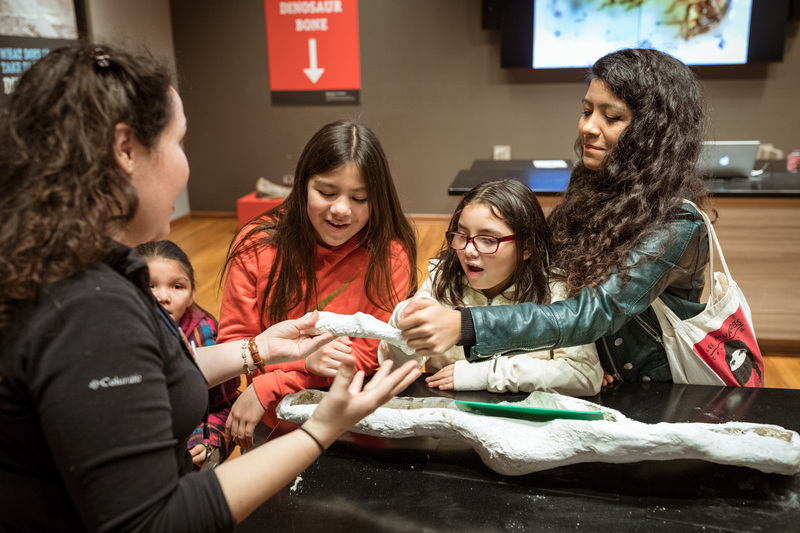 Let us fuel your passion for discovery with dinosaurs, ancient artifacts, cultural insights, and groundbreaking science. Get the details you need here to make the most of your day of exploration. Looking for SUE? 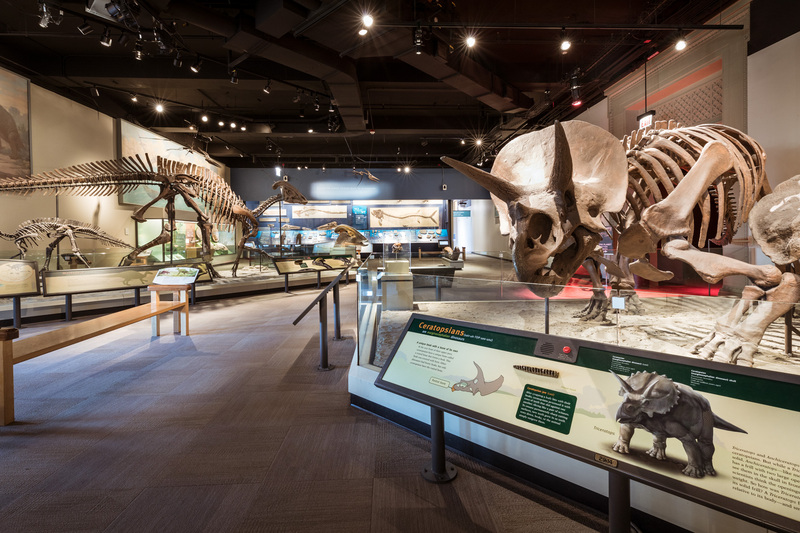 Find our famous T. rex in Evolving Planet, included with any museum ticket. 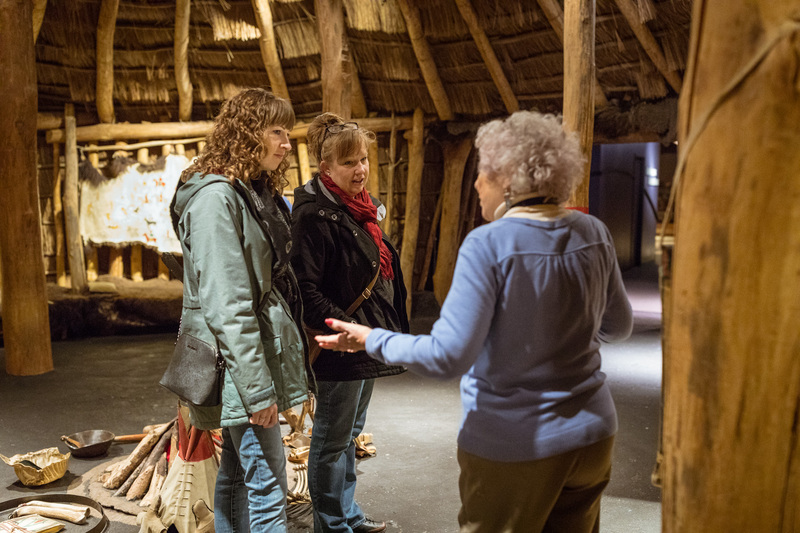 When one trip to the Museum isn’t enough, become a member to explore again and again. Members get free Basic admission, invitations to exclusive events, discounts, and more. Get the most out of a visit to Chicago with 50% savings on our All-Access Pass—plus premium admission to four other Chicago attractions. Save up to 55% on admission to 26 Chicago-area attractions (including the Field Museum) with a single ticket. Receive free Basic admission for one visit during the first year after getting your CityKey card. Immediate family members visiting with you also receive free Basic admission. 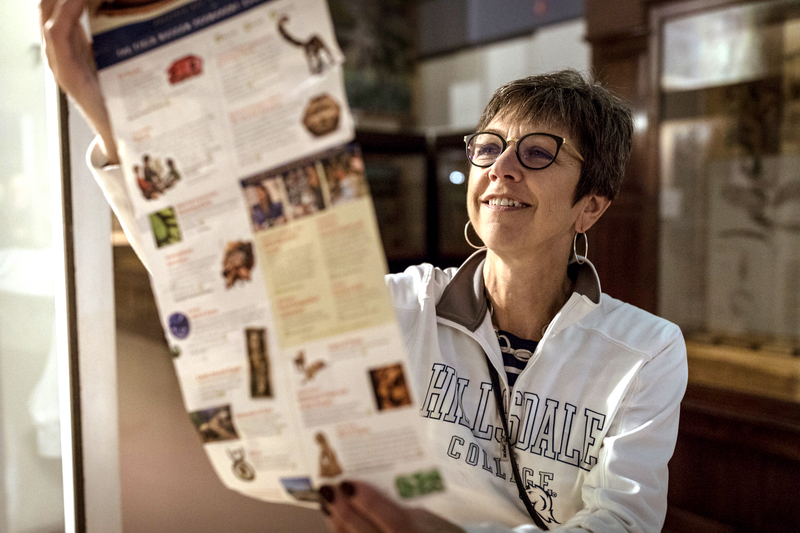 On select days throughout the year, Illinois residents can enjoy free Basic admission—plus discounted passes to explore a ticketed exhibition or enjoy a 3D movie. Ask about our offers when you arrive at the Field and show a valid ID—these discounts are only available in person. 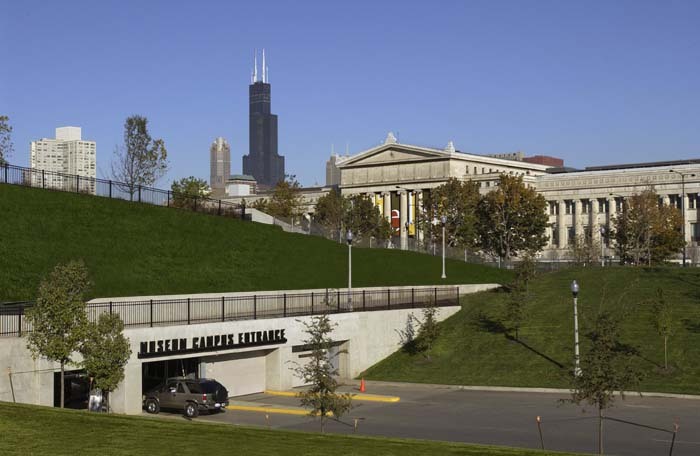 Residents who live within Chicago city limits can save $5 or more on the price of their ticket. 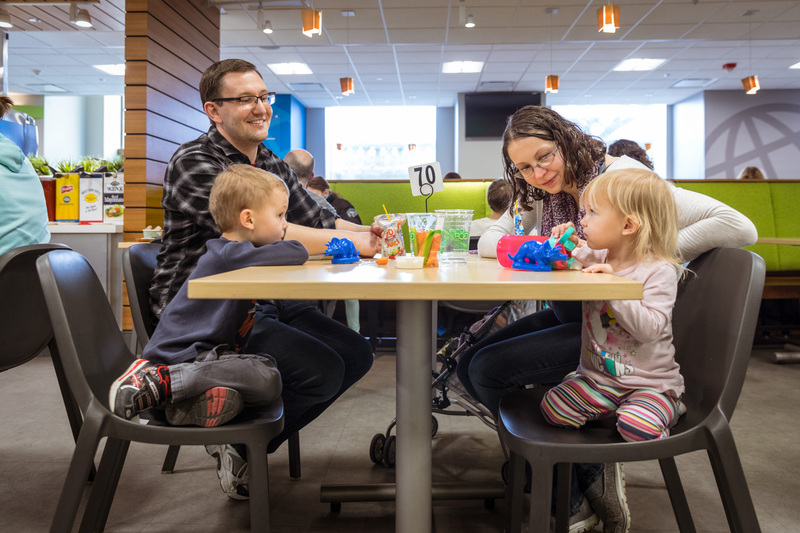 Families with valid EBT (Link) or WIC cards from any state are eligible for $3-per-person Basic admission for up to six people. Basic admission is complimentary for active military personnel. 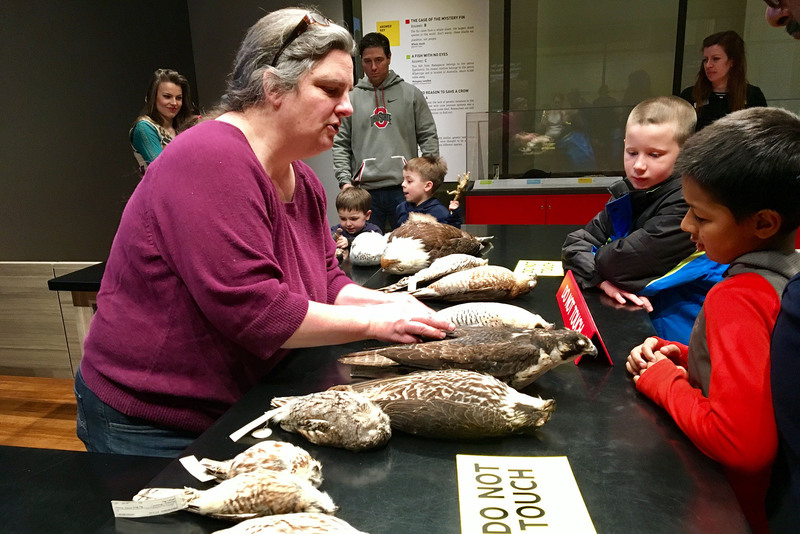 Teachers from throughout Illinois (pre-K through 12th grade) receive free Basic admission.